The new sales team hires include 4 new members to the North American commercial team in the New York and newly opened Toronto offices. Matt Marontate, who has been with LivingLens since 2015, is heading up the North American team following his promotion to Senior Vice President of Sales. Neira Hodzic joins Marontate in the Toronto office as Account Manager. Neira’s role spans the commercial spectrum, including sales and activation. Linda Rossi and MJ Emery both join the New York office as Vice President of Sales. Linda’s background is focused on working with pharmaceutical researchers and brands. 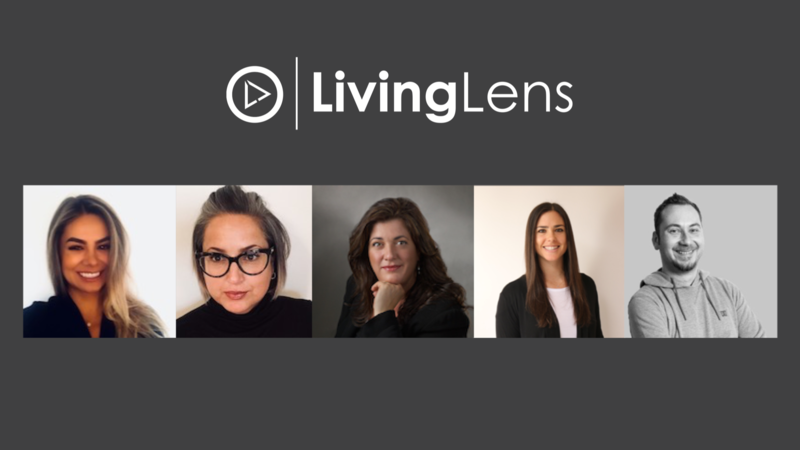 At LivingLens Linda will play a fundamental role in building strategic partnerships with researchers and brands alike in the United States. MJ has 30 years’ experience in the Market Research industry and most recently held the position of Account Director for Research Now/SSI. MJ will have a focus on research firms. Allie Putterman also joins the New York office as Business Development Director. Allie previously worked at Nielsen with a focus on retail and travel and well as experience in the CPG sector. We have also added to our UK sales presence as John Prorok joins the London office as Business Development Director. John boasts an impressive background in Market Research having held Business Development roles at Research Now and SSI. John will be working with brands and agencies in the UK and across Europe.